Loudspring is exercising a part of its options in Eagle Filters, and increases its ownership from 28% to 34%. Loudspring has the additional option to increase its ownership further to 40%. Eagle Filters is accumulating more and more verified customer data that proves the economic and environmental benefits of its technology, and Eagle management estimates that the potential for follow-on business within current customer base is high. 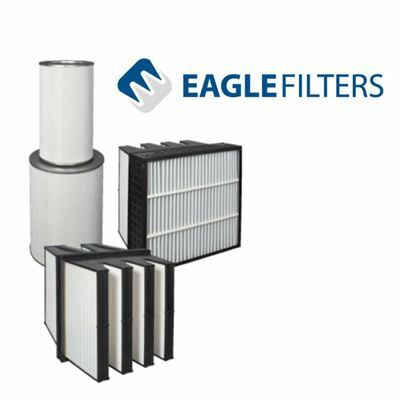 Eagle Filters enables significant fuel efficiency and therefore CO2 savings for the global energy industry. The company provides high efficiency intake air filtration solutions for gas fired power plants. Utilizing Eagle’s technology in existing gas power plants, energy producers achieve fuel savings in the range of 1-3 MEUR per power plant annually and simultaneously cutting CO2 emissions and urban air pollution. The savings are mainly due to increased fuel efficiency of the turbines because of less fouling of compressor blades when the intake air is efficiently cleaned.